Fox River Forest Preserve in Port Barrington, IL provided us with much needed serenity after a busy work week. Situated along the Fox River, our hike yielded stunning water views. We found the preserve to be very alive with birds, so bring along your binoculars if you visit. We paused from time to time to scan the shore across from us and spotted a heron. So, take a peek! There also is a heron and egret rookery. Located in the preserve is a marina with a public boat launch. There is a pay station for the launch. Really a beautiful spot to spend some time on the water, so I am sure it is a favorite with boaters. Fishing is permitted in some areas of the preserve. Biking, canoeing and kayaking are also welcome. There are about 3 miles of hiking trails inside the preserve. There are a couple of boardwalks and a bridge. Picnic shelters and restrooms are available. So, you can make a nice day of it! Overall, the trails are fairly easy but there is a slight roll to the terrain. We found the preserve to be remarkably peaceful during our visit so we spent some time just sitting and soaking in the sights and sounds. 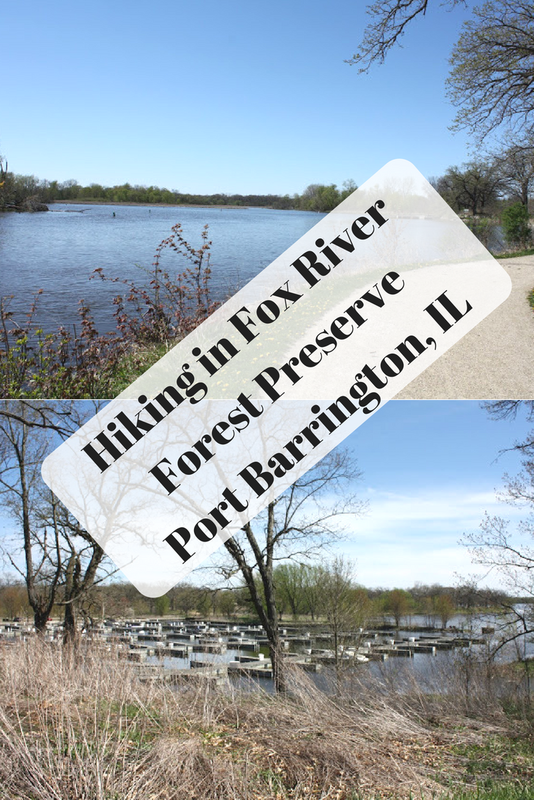 Fox River Forest Preserve is another hiking destination to have on your list!